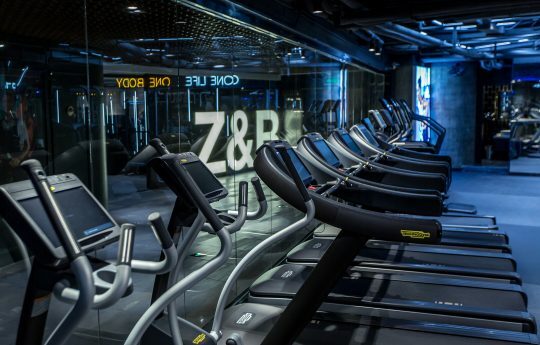 Z&B Gym is equipped with Technogym‘s latest and most innovative machines. 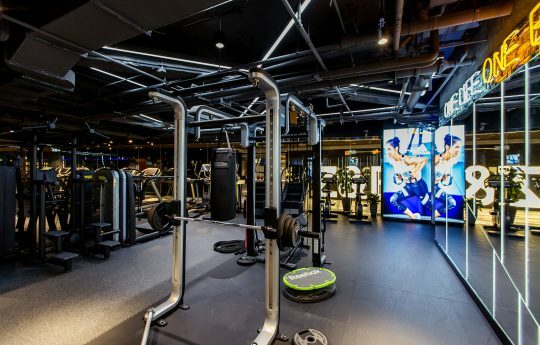 Our Shaanxi Lu Gym is fully equipped with a cardio, weight training, personal training, and stretching zone. 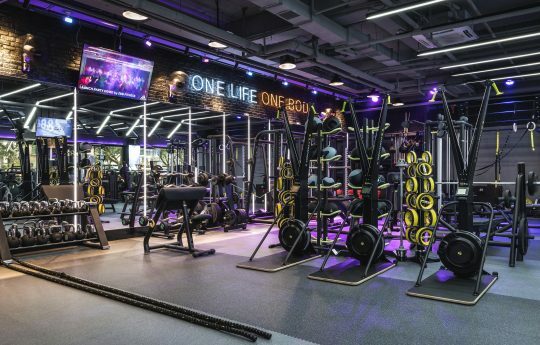 Our newly opened Changle Lu Location (soft opening) is perfect for those wanting to work out in a spacious open plan environment with cardio, weight training, CrossFit, and personal training zones. Both locations are spaced out perfectly to give you the comfort you need to get the job done without the mad crowd. You’ll feel right at home with the best machines in the world. 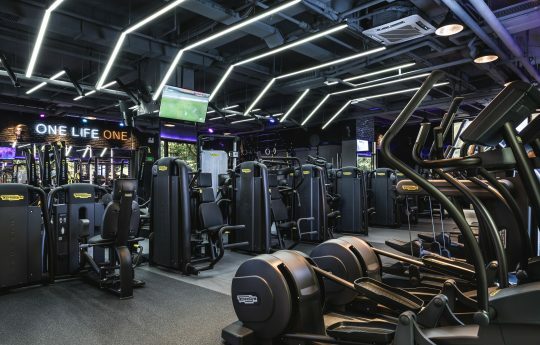 If you feel you want that extra time in the gym after a group class, or if you only have 30 to 45 mins during your lunch break, then why not spend it on some “me” time. We also have professional trainers nearby if you’re needing some one-on- one sessions (standard, muscle recovery, Pilates/Reformer, boxing).